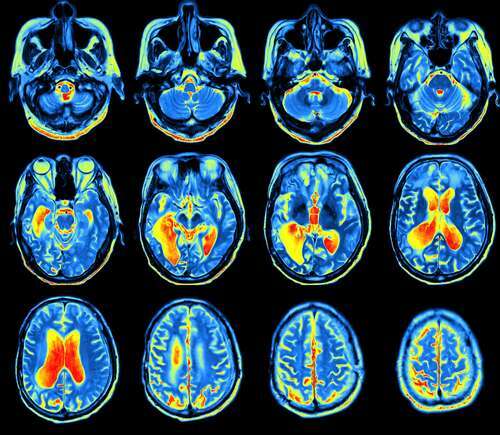 Protecting the brand of addiction as a medical condition and its payoffs required that the story change from a genetic cause – never supported by evidence – to current messaging of diseased brains “hijacked” by drugs. But the facts and research have never changed: the behavior of compulsive substance use concocted as a medical condition is falsified by all relevant lines of evidence. In a previous post, some of those lines of evidence were examined: whether decades and $billions in medical model funding and research have led to evidence of gains in identified physical cause, in development of effective treatments, of slowing or reversing of trends in population substance use problems. It turns out that evidence – all lines of relevant evidence – is congruent and clear. There is no disease, no disease of the brain, and there are no medications to treat the fabricated disease, never will be. Because there is no disease, brain condition, or condition at all to treat with any medical intervention. Because compulsive substance use is not remotely a medical condition – on any critical examination, the “evidence” for the fictional brain disease model dissolves, is invalidated by all longstanding lines of relevant evidence and reasoning. The outcomes of the fabricated medical model and medical approach – just as for the runaway prescription of addictive opioid medications for common chronic pain, an entirely non-medical condition with no biomedical treatments – were predictable from the start: no gains, no signs of benefit in epidemiological data, instead continuously worsening epidemics as higher and higher doses of the cures are enthusiastically provided by the manufacturers and dispensers. While there are no bodies of validating evidence (replicated randomized controlled trials, RCTs) to support clinically significant benefit from medications for compulsive substance use, common chronic pain, or depression, despite decades and billions of dollars of public healthcare resources successfully diverted, research is not required to invalidate the constructed fictions of medical treatments for the non-medical conditions. Because the fictions are absurd on their face. 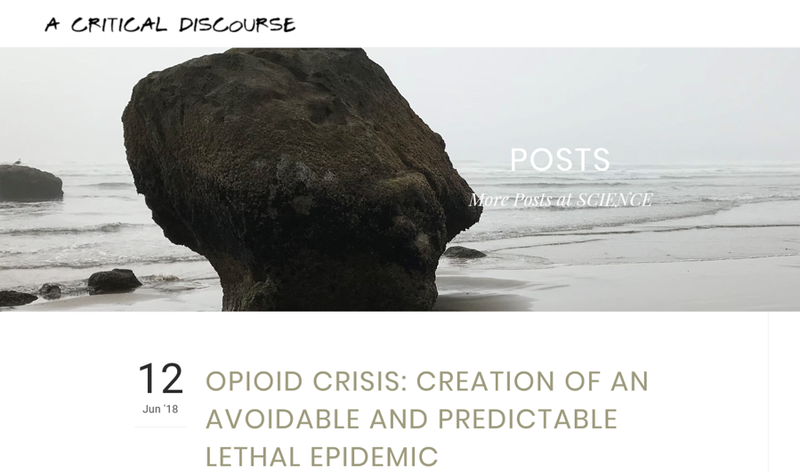 Millions and millions of deaths, of lives impaired or ruined by substance use, by impairing depression, suicide, related physical illness and discomfort – those costs mounting, over decades of promises and assertions of medical treatments. And all it would have taken, for the vulnerable Americans and their families, to avoid all that pain and loss, the impaired lives and lost lives, was to take a prescribed pill. From any doctor. Who wouldn’t? Why not? The medications are widely available, the economics are on the side of even the more expensive ones.